People That Are Winners ,leaders,or Success Concept. People In.. Stock Photo, Picture And Royalty Free Image. Image 44173032. Stock Photo - People that are winners ,leaders,or success concept. People in the shape of the number one on a white background. People that are winners ,leaders,or success concept. 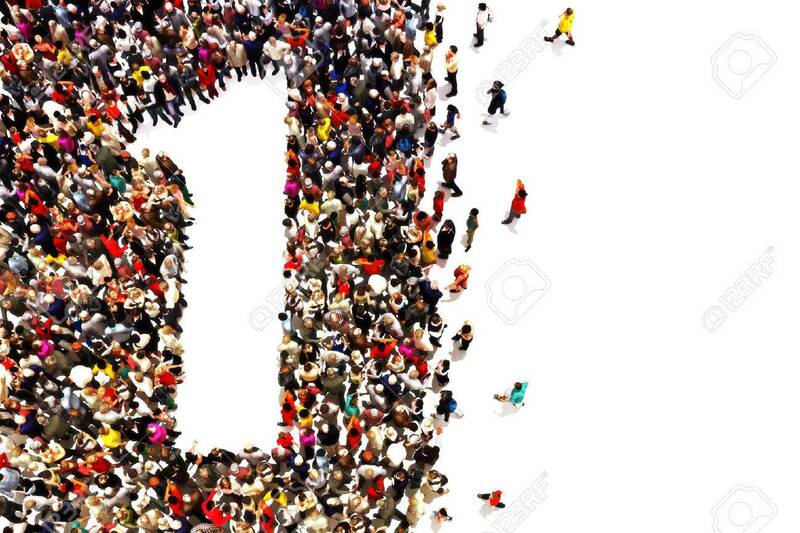 People in the shape of the number one on a white background.